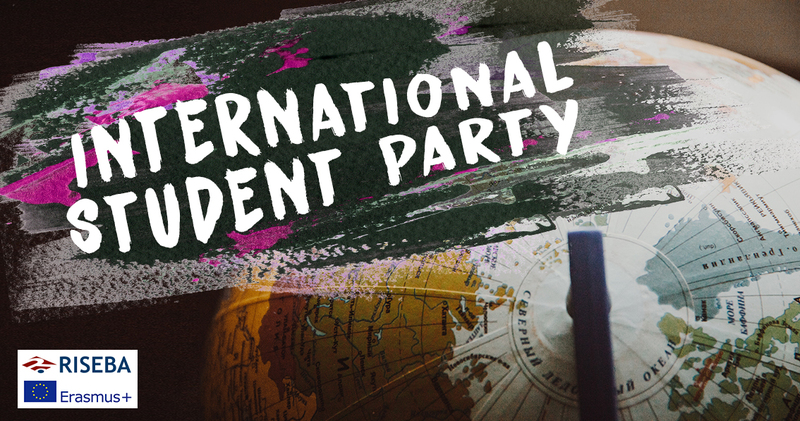 We are pleased to invite you to RISEBA annual International Student Party on 25 April at 18.00 at Architecture and Media Centre H2O 6 (Street Durbes 4)! It’s going to be a bright, sparkling, firework experience! This night will be on fire for sure! For now we are keeping the programme as a surprise, but we can guarantee that you will regret it only if you don’t come! Dear students, this party is for you, so feel free to invite your local and international friends from other universities as well. Come and enjoy the beauty of cultural diversity! You can’t miss it!